dialogue | Does This Font Make Me Look Fat? Last night was the monthly meeting of my critique group, the Working Writer’s Forum, that both Laura and I belong to. It’s where we met and started working together. For the last five years almost all of my writing has been done with Laura and most of it has been screenplays. Since Laura has been very busy with her day job, I recently pulled out the first chapters of the third novel in my Caribbean series. I last worked on it almost seven years ago, but like to think I am a better writer now, so I submitted the first 25 pages to the group. One of our rules is that you have to say some nice things before you make helpful suggestions. So my writing friends said some nice things, and then pointed out that I had forgotten some fundamental rules and made some beginner mistakes. “I don’t know what these characters look like,” one of my critique group said. Of course I knew what they all looked like. They’d already been in two books. How could I have forgotten to describe Lissa and Yvie except to say they had green eyes? Another reminded me that “she said” suffices most of the time. Descriptions of how someone says something is not usually needed. “How about something more exciting in the first couple of pages, a hook for the reader,” a third person suggested. I thought I had a hook, but obviously it was too many pages into the first chapter. As we went around the able, a number of the group noted some problems with dialogue so I went searching for help. The Writer’s Digest had some suggestions on their website. “If you want to learn how to write effective dialogue, study the best plays and films. If possible, study dialogue both in performance (live or video) and in print. 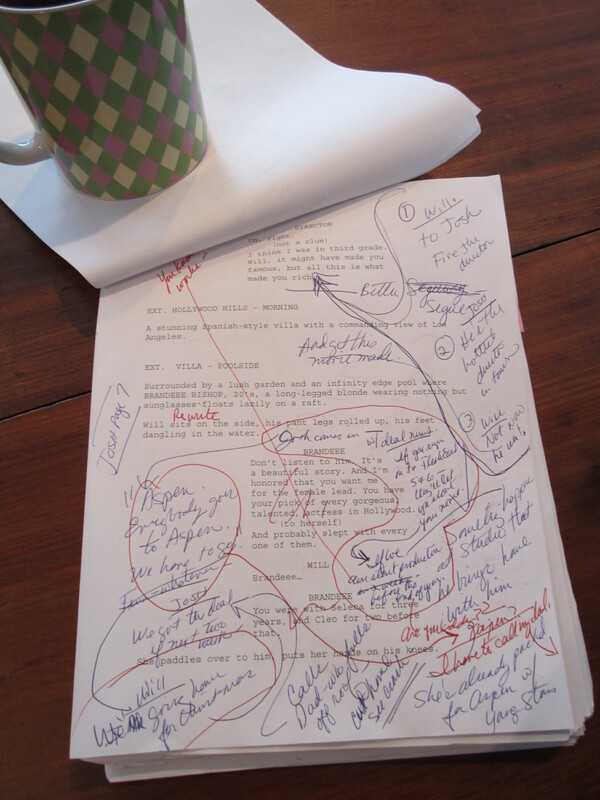 Read plays and screenplays to get the feel of writing on the page. Well, duh, Laura and I have been writing dialogue for several years now. I should be able to do this better. I am grateful to my critique group for letting me know there are things I need to attend to. The pages I sent for last night’s meeting were a reworking of what I had written all those years ago. I need to scrap that version and start from scratch. When our moderator called for submissions for our next meeting, I said I’d like to submit a reworked draft of my novel’s opening pages. That gives me a goal with a deadline…thanks to my critique group the Working Writer’s Forum.